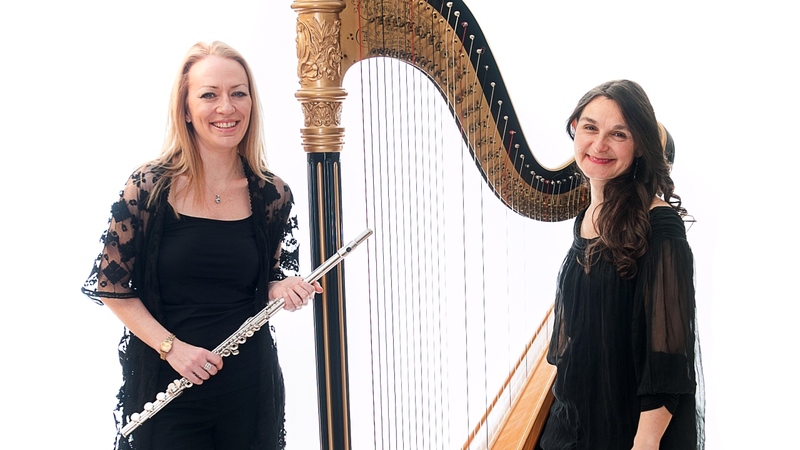 Sue Evans Music is a flute and harp duo, providing music for wedding ceremonies, and background music for corporate events, drinks receptions and dinners. Based in the central belt of Scotland, we work all over Scotland; venues include five star hotels, ships, boats, beaches and castles. 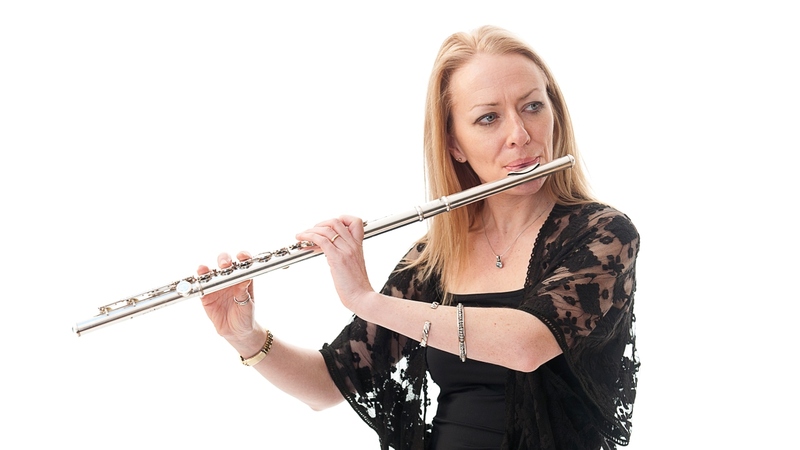 Sue has over 20 years’ experience playing for weddings, functions and corporate events. Deciding on music for your wedding can be stressful. Whether you have an idea of what you are looking for or if you don’t know where to start then we are here to help! 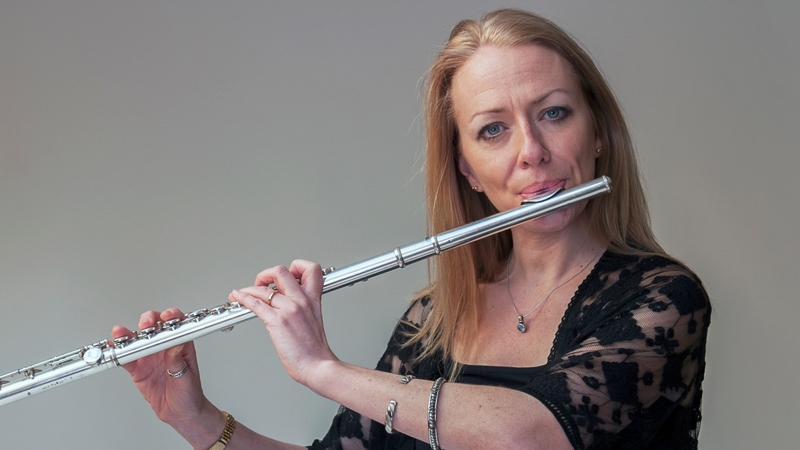 Music is a very personal choice and Sue is happy to work with you to help you find the right music to reflect you as a couple and which best suits your venue, size and style of wedding ensuring your wedding is unique. Live music is always a great choice for your wedding ceremony, drinks or dinner providing atmosphere and flexibility for you and your guests. One of the many advantages of having live music is that we can adapt to situations as they unfold during your day. For example, Playing on seamlessly as the flower girl goes backwards up the aisle as you are waiting to make your entrance, ensuring you have beautiful music to walk down the aisle to! 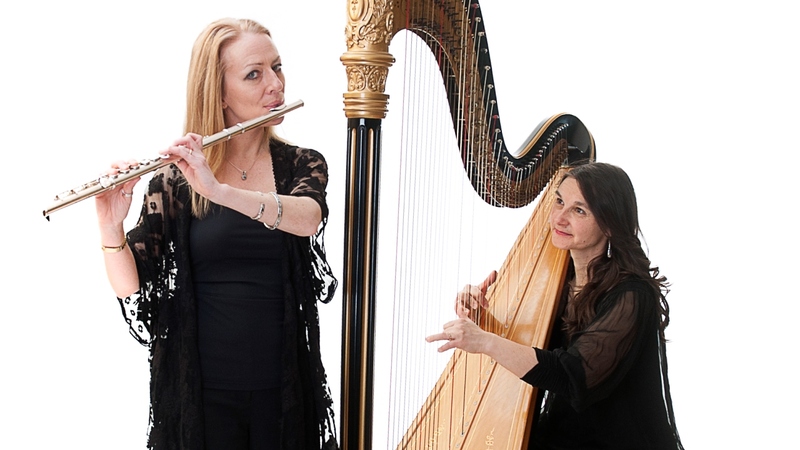 We are able to provide a range of music solutions including Duos, Trios and Quartets or more if you need.… As always we are here to advise and support you in your choice.